GORE-TEX. 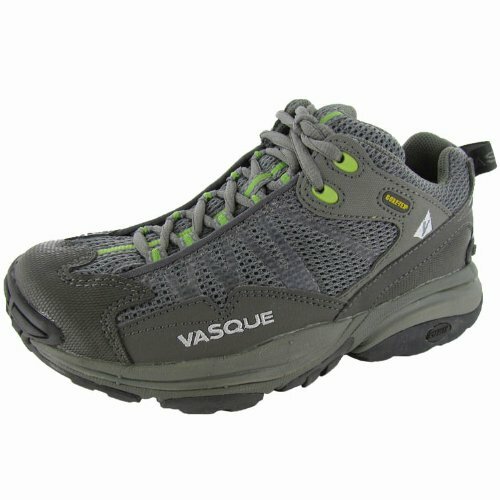 *Synthetic nubuck and air mesh nylon upper The classic Vasque Velocity GTX trail runner goes from thru-hikes to summit ridges and everywhere in between. 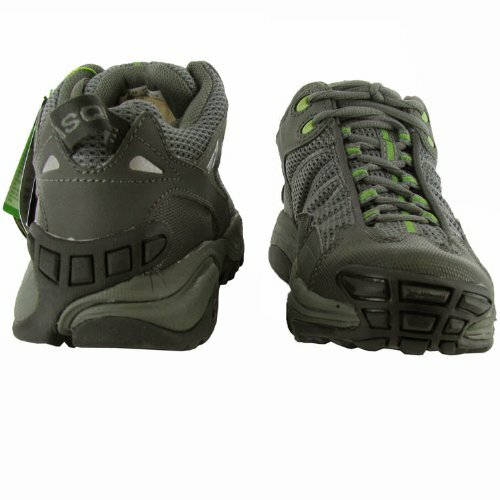 This durable women s trail-running shoe features a rugged synthetic nubuck and breathable air mesh nylon upper with a supportive TPU weld and a waterproof Gore-Tex. membrane. The Arc Tempo Last provides a powerful toe-off and enhances agility over technical terrain. 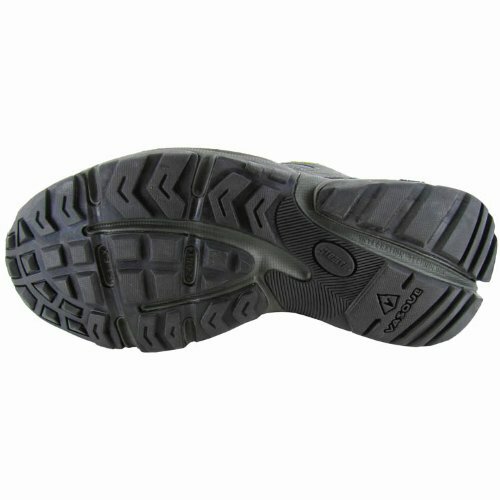 The dual-density EVA footbed and midsole absorb shock and lend support. 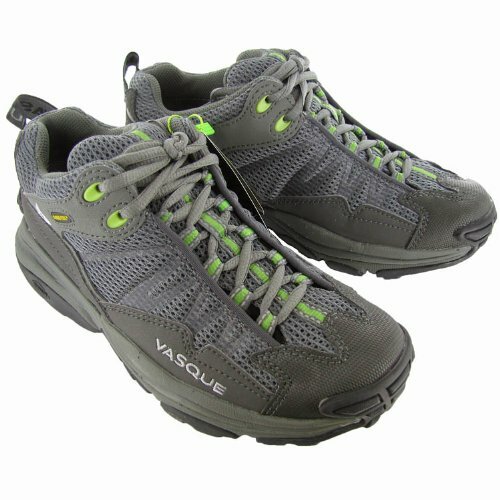 The Vasque Mako outsole of the Vasque Velocity GTX shoe features aggressive shark-tooth lugs that grab the trail while releasing dirt.